"A" energy rated appliances consume small amounts of electricity, which result in reducing electricity bills and benefiting the environment. 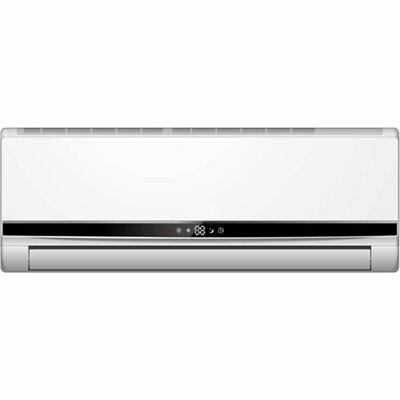 All Defy air-conditioning units are "A" energy rated. Helps emit clean and healthy air so that it benefits consumers with respiratory ailments. Dehumidifies when cooling is not required. When in cooling/drying mode: After 1 hour of operation the set temperature will increase by 1°c. One hour later, the set temperature will increase by another 1°c. The air conditioner will then continue operating at 2°c above the set temperature. When in heating mode: After 1 hour of operation the set temperature will decrease by 2°c. One hour later, the set temperature will decrease by another 2°c. The unit will then continue operating at 4°c below the set temperature.